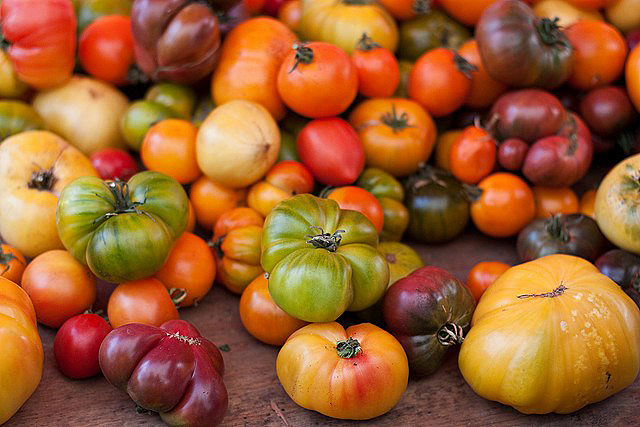 How are you going to care for all the tomatoes you buy at Green Scene this weekend? Not quite sure? Click on the link below to get all your tomato questions answered.